Iglesia Saddleback Anaheim is part of the network churches of the Saddleback Church in Lake Forrest. They reach out to our Spanish community with a contagious passion and joy. 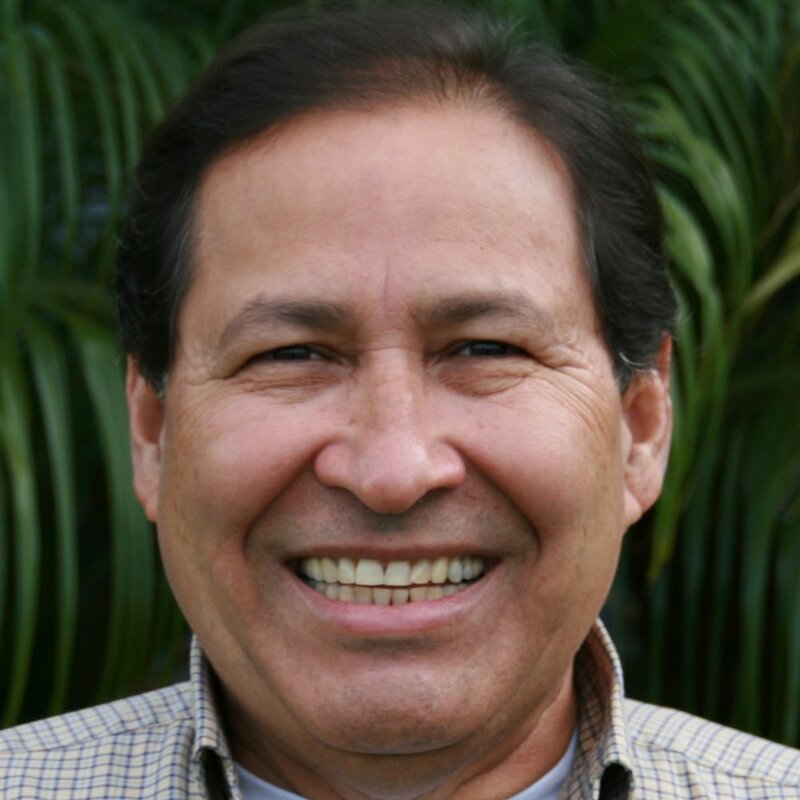 Pastor José started with FSBCA in 1979 as the Spanish pastor on our campus and has now returned once again to reach our Spanish Community with the power of the Gospel.